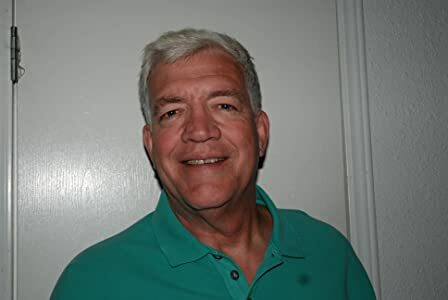 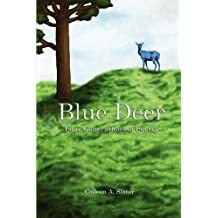 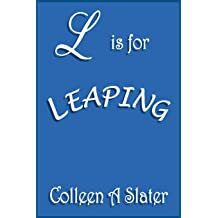 Colleen A. Slater has written since childhood, has poetry, essays, short fiction, newspaper columns and feature stories in local and national publications and online, as well as a brief poem sand-blasted into the Promenade at Pt. 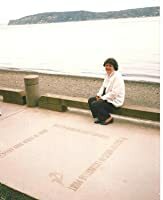 Defiance Park in Tacoma, WA. 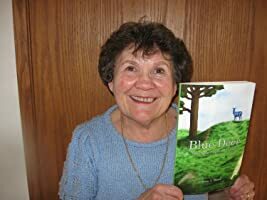 She edits assorted works for publication. 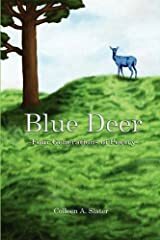 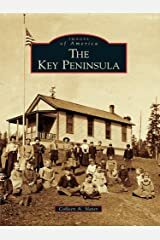 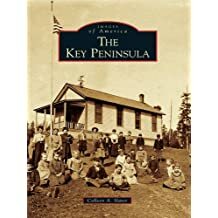 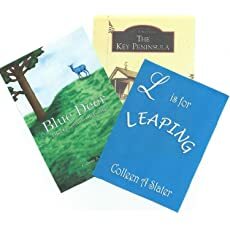 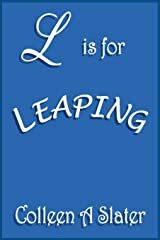 Author of four books, The Key Peninsula, Blue Deer: Four Generations of Poetry, L is for Leaping and Peninsula Pioneers, she lives with her husband in Vaughn, where she grew up.